I don’t know about you, but it has been one heck of a week. Because of that, compiling this week’s Weekend Gaming Playlist has been a much needed breath of fresh air for me. Below are some of the titles I’m hoping to dive into this weekend, but be sure to share your own in the comments below. Although I’ve already written a lengthy review for Disgaea 5 Complete, there’s still much for me to do. It is like the gift that keeps on giving, and I’m afraid I may not feel like I’ve “completed” the game for many more hours to come. I’ve already put a solid 40 hours into Dragon Quest XI, but I feel as if I’ve barely scratched the surface of its content. The more I play it, the more it gets me excited for its eventual Switch release when I intend to play through it, once again, on a harder difficulty. This game is easily a must-play for any traditional JRPG fan. 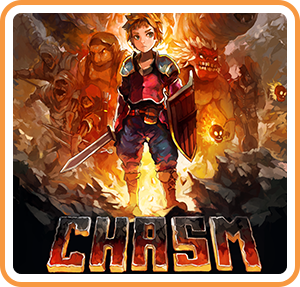 I’ve waited years for a Metroidvania that was in the same vein as Castlevania: Symphony of the Night, and I believe that CHASM could be the closest we’ve come to it so far. 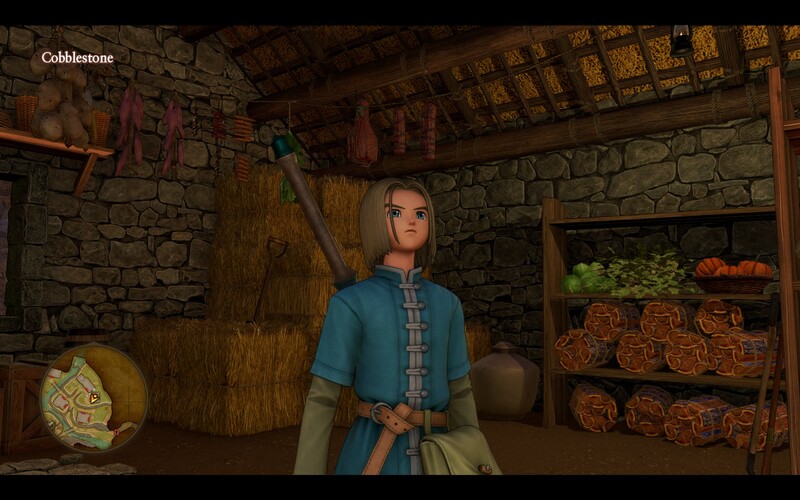 I might get around to starting it this weekend, but it could be pushed back with both DQXI and D5 already in the oven. Regardless, you can expect a detailed review of CHASM from yours truly in the near future. That’s it for me, what about you?